Who you work with is as important as the equipment you choose. With Lower, you choose wisely. We put your plans into action. Choose a local company that cares about the community. Lower gives back to the 20-30 Club right here in Topeka. Lower Specializes in residential Heating and Cooling repair, service, and maintenance of all brands of HVAC. 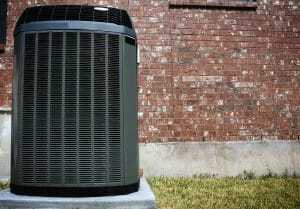 See the furnace and air conditioning equipment we install below. 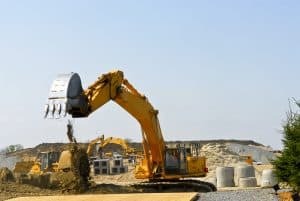 Since 1971 we have provided commercial HVAC and new construction HVAC services to business and working with many of the contractors in our area. Get fast, quality installation with our in-house, state-of-the-art fabrication equipment. We offer full fabrication capabilities. We offer a wide range of residential plumbing services for new and existing homes. We are here 24/7 to serve all your plumbing needs. 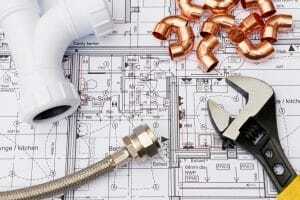 We work all sizes of commercial plumbing projects with many contractors. Our reputation for commercial plumbing work is solid as is our 40 years in the industry. We repair, maintain and evaluate problems with sewer lines. We also install new lines from the house to the septic. At Lower, we have expert HVAC technicians providing repairs, maintenance, and new installation for homeowners and businesses alike. 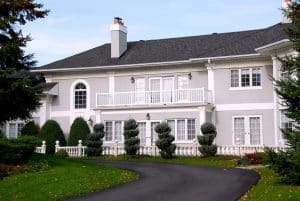 We offer prompt and courteous plumbing services for residential and commercial needs with 24-hour on-call service and support to protect you. 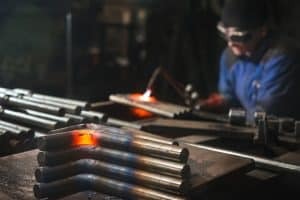 At Lower, we operate our own on-site sheet metal shop, so sheet metal can be customized to fit your exact needs. We provide custom ductwork, aluminum-galvanized stainless steel, and installation. 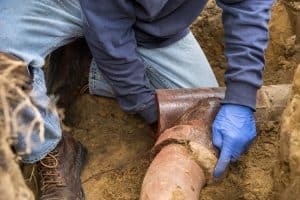 It can be a dirty job but we are here to do it: sewer repair work and auguring and septic line repair, maintenance and installation. We choose plumbing and HVAC brands for our customers based on several critical areas: reliability, price, aesthetics, and a variety of models offered. When you select a brand from us, you know you can trust the equipment and the installation. Most of our team members have been with us for a very long time. Lower is proud to report that two of our team members retired with us! We’ve never laid a team member off. Our commitment to our staff extends to our customers as well. You will find Lower is dedicated to our profession, the people who work with us and our loyal customers. If you haven’t had the opportunity to call us, we’d love the opportunity to serve your needs and we look forward to meeting you. We’ve been around Topeka for a while now, and we’ll be here to serve your needs in the future.